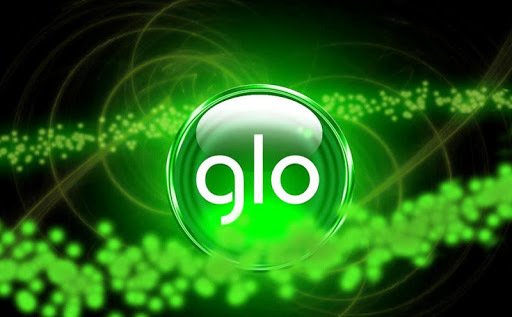 As we all know Glo Network is bad in most locations in Nigeria. In terms of browsing, streaming, downloading. Even though they have the cheapest Data plans this barrier has posed big problems for them. 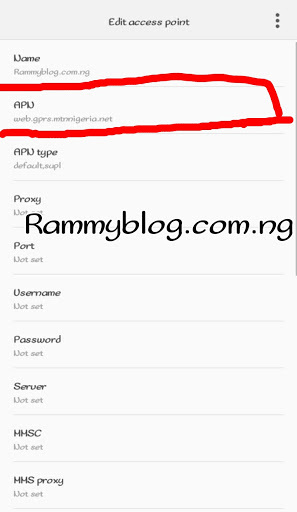 This did work for me because am in Ago Iwoye, Ogun State and the Network is poor but since i changed my apn settings i have been able to browse well with it. Do Not Forget To Share To Your Friends And Drop A Comment To Tell Us Whether it worked For You Or Not. thanks for coming up with this awesome treak. You are good bruv. Keep it up. Two-bodied, eight-legged pig born in China. All Microsoft Excel Shortcut Keys.